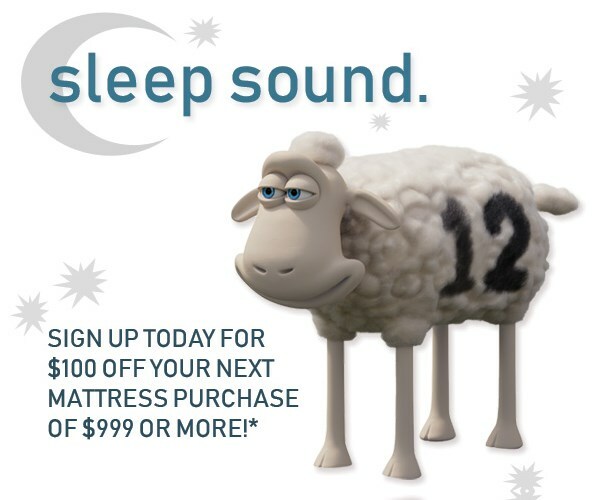 The iSeries Clairmont Plush ET Queen Plush Euro Top Hybrid Mattress by Serta Canada at Stoney Creek Furniture in the Toronto, Hamilton, Vaughan, Stoney Creek, Ontario area. Product availability may vary. Contact us for the most current availability on this product. 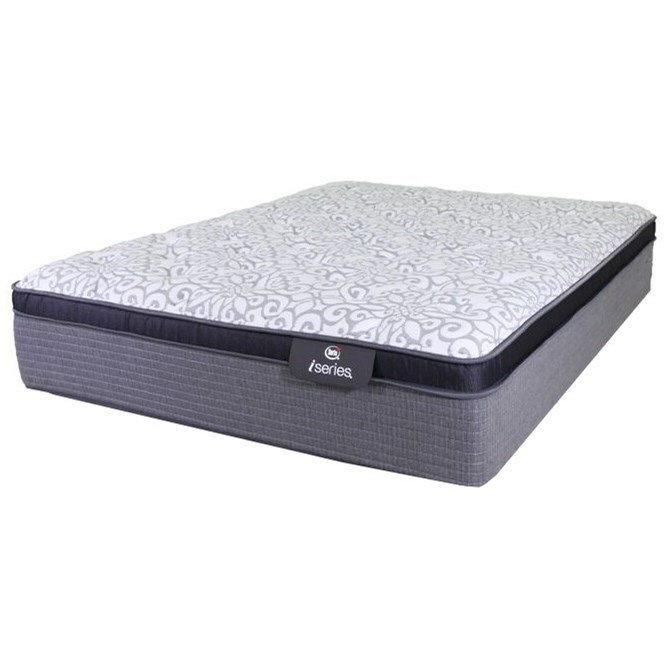 The iSeries Clairmont Plush ET collection is a great option if you are looking for Mattresses in the Toronto, Hamilton, Vaughan, Stoney Creek, Ontario area.